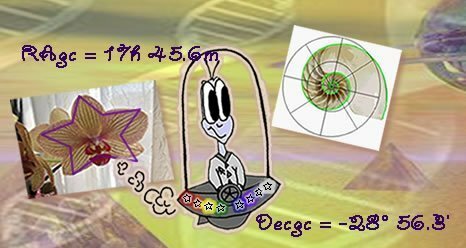 These handmade Dream Pillows measure 12.5″ x 9′ x2.5 ‘. 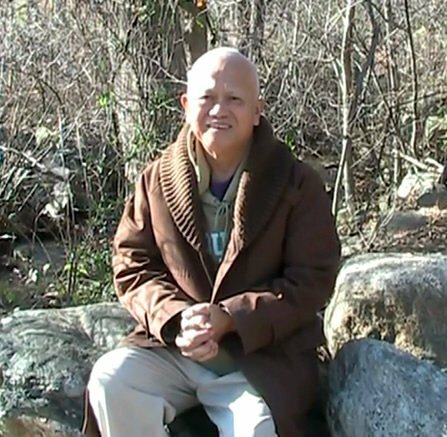 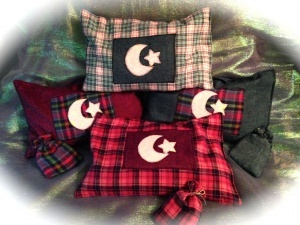 They are made from 100% cotton flannel and stuffed with buckwheat hulls that cradle your neck in comfort. 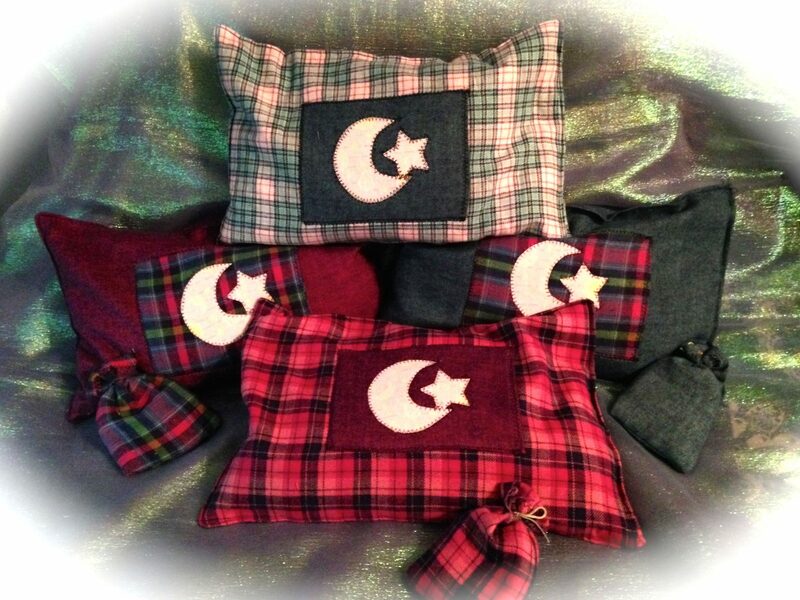 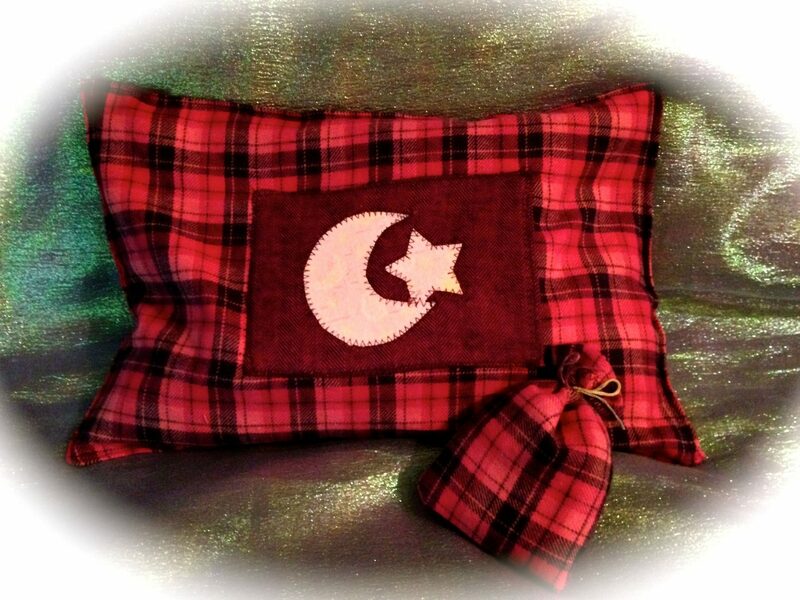 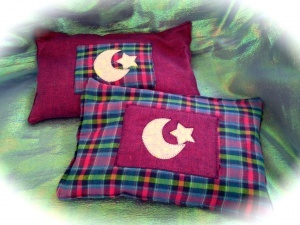 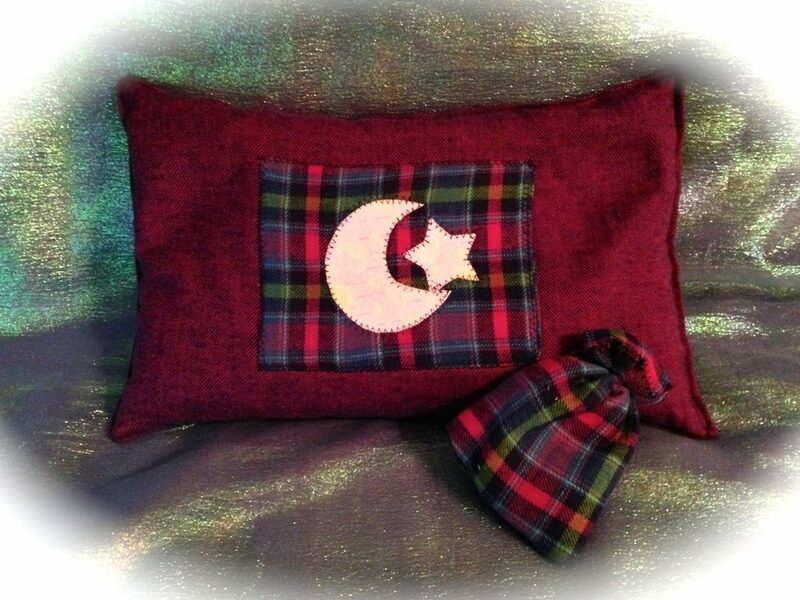 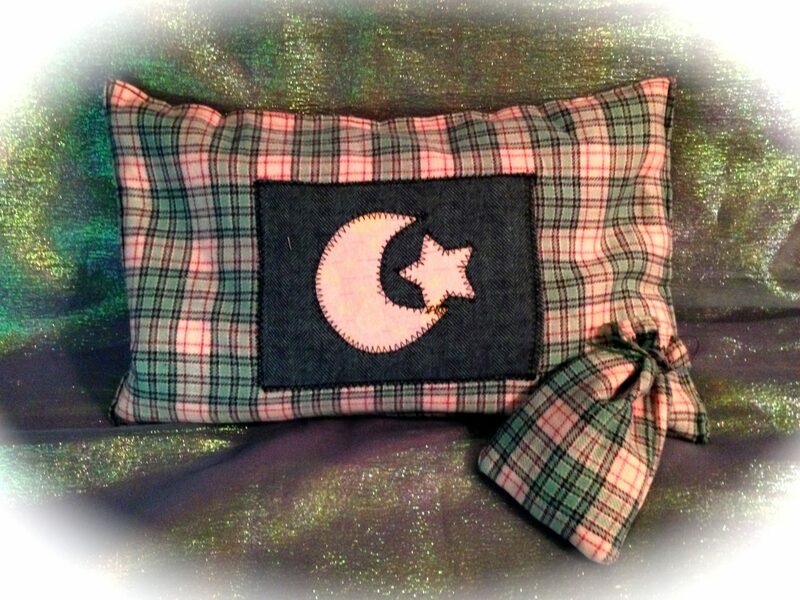 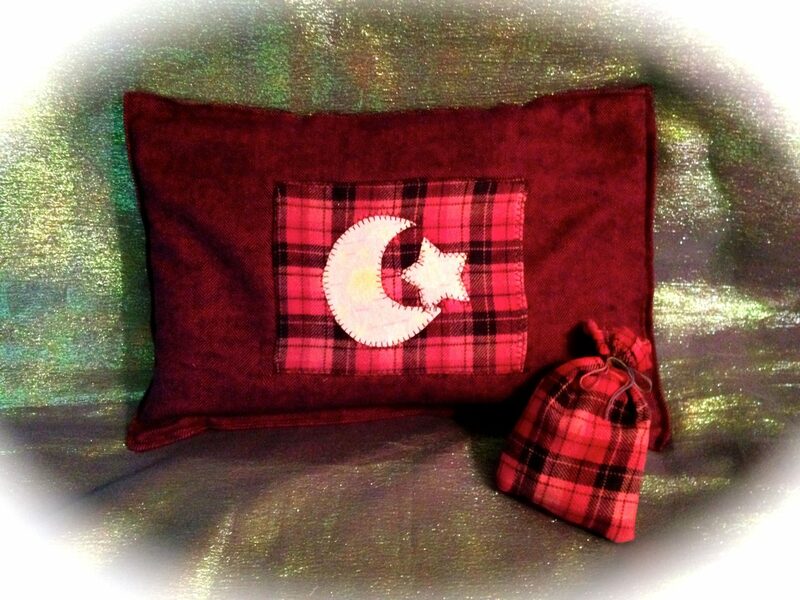 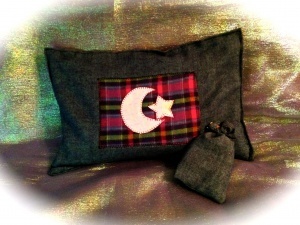 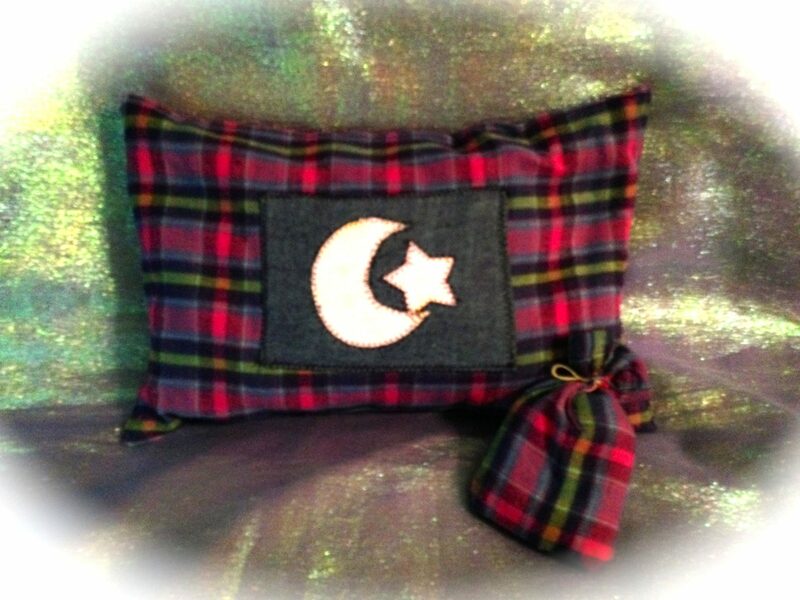 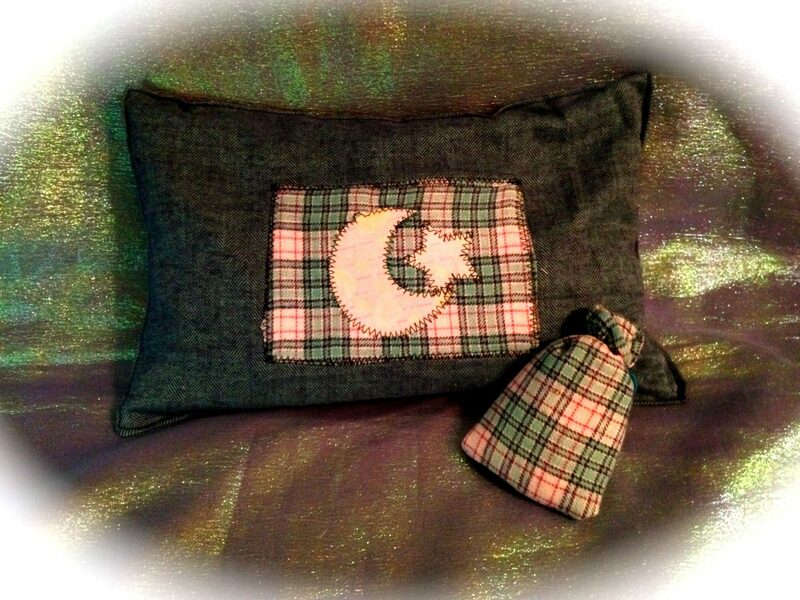 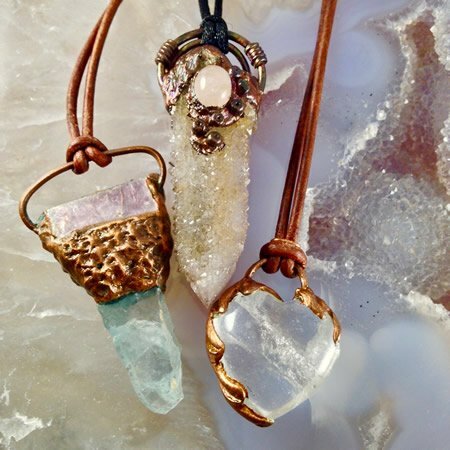 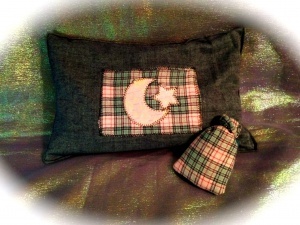 Each pillow has a celestial “dream” pocket and sachet filled with an organic herbal blend of mugwort, lavender, chamomile and rosemary to help you drift into the dream world and help you remember these nightly journeys when you wake up.